As many of you know if you follow our work, the MISS Foundation has vehemently opposed the DSM5 because of its conflation of normal grief when a child dies with mental disorders, specifically Major Depressive Disorder (MDD). As such, our organization helped launch a boycott against the DSM5. This is a big move with broad implications for clinicians and researchers around the U.S. Indeed, reliability field testing for the MDD (clinical depression) diagnosis in the DSM5 showed grim results with very poor validity. We are VERY proud of our organization’s BRAVE and revolutionary stance to protect bereaved parents and families from over-ambitious diagnoses of mental illness and inappropriate medical treatment of bereavement. 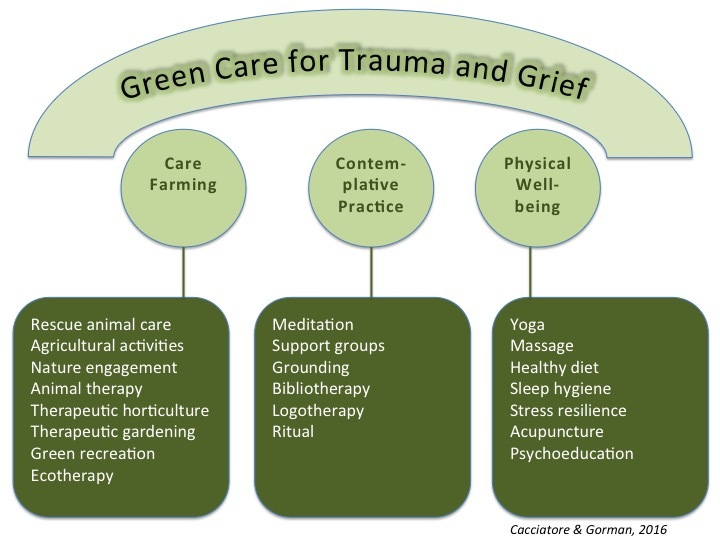 Our organization is committed to civic love and compassion, social support, ritual, self-care, spirituality/existentialism, deep listening, human connectivity, and remembering our dead as a means through which we slowly learn to cope with life’s most tragic circumstances. And click here to read Dr. Jo’s blog post.